Did you guys see that for ONE night only, you can enjoy 50% off all food from Sushi Roku?! 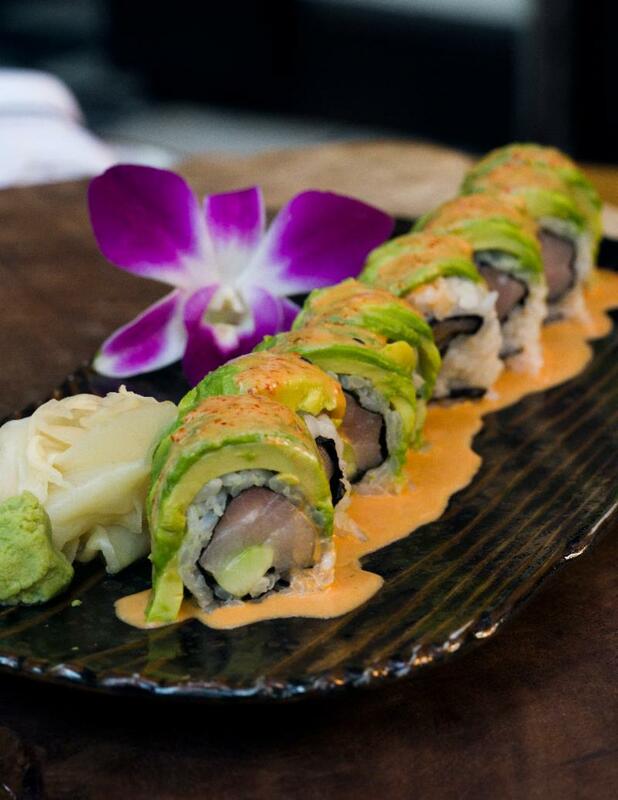 So, if you’re looking for a way to celebrate International Sushi Day, we think this half off all food at Sushi Roku in Scottsdale on Monday, June 18 is the way to go! With this one-night-only dining deal, enjoy your choice of Sushi Roku’s famously fresh Signature Style Sushi all hand-rolled and sliced to order, such as the premium 8-piece Matsu omakase, which is their master chef’s custom creations for only $21.50 (normally $43). Sushi Roku combines the finest, freshest fish from pristine waters around the globe with the kind of artistry that can only be provided by a mature sushi chef ensuring superlative traditional sushi, together with a splash of California innovation. Sushi Roku is a pioneer of contemporary sushi, incorporating diverse, non-traditional ingredients from Latin America (e.g. jalapeños) and Europe (e.g. olive oil) into its edible works of art. This unique culinary experience that bridges past and present is the result of an eagerness to embrace new ideas and a profound respect for tradition. In addition to the Sushi Day Specials you can keep the sushi party going all summer long with the return of Sushi Roku’s local love program. Kicking off the day after their International Sushi Day celebration, Arizona residents receive 20-percent off their bill*, all summer long starting Tuesday, June 19 through Labor Day on Monday, September 3, 2018. It’s Sushi Roku’s way of saying arigato. *Offered Sunday-Thursday for dinner only, proof of residency is required and the offer does not apply to happy hour.